Monday to Thursday 8 a.m. to 8 p.m. | Friday 8 a.m. to 7 p.m.
Saturday, Sunday and Holidays 9 a.m. to 5 p.m. The cornerstone of Physimed Clinic Inc.’s Family Medicine unit is based on the continuity of care of patients by Physimed’s team and to facilitate access to care for our patients. At Physimed, we believe that the patients benefit most in the long run from a close relationship with their family doctor. This is why we try, whenever possible, to assign a family physician for each patient who wishes to be followed up at our clinic. A relation between you and the family doctor is first established during a first meeting for a medical assessment for continuity of care which allows the doctor to have a global overview of your health. Subsequently, he is in a better position to establish a plan of investigations or treatment, if necessary, in order to ensure better follow-up and continuity of care. 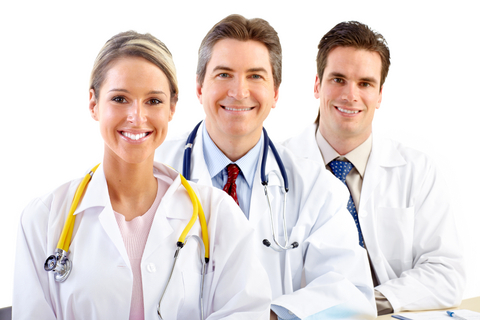 By registering with a Physimed’s doctor, you can be assured to receive medical attention continuously. At Physimed, we practice “appropriate access to clinic-wide”, allowing patients to have access to medical care within a reasonable time either by their family doctor or Physimed’s medical team. Furthermore, if you need to consult a doctor and your family physician assigned to you at Physimed is not available, we have a walk-in clinic for consultations without appointment which is open extended hours, 7 days a week, allowing you to see one of our doctors for your urgent needs. Our goal is to facilitate access to care so that our patients do not get lost in the maze of Quebec’s health system by visiting various clinics or emergency rooms of hospitals. 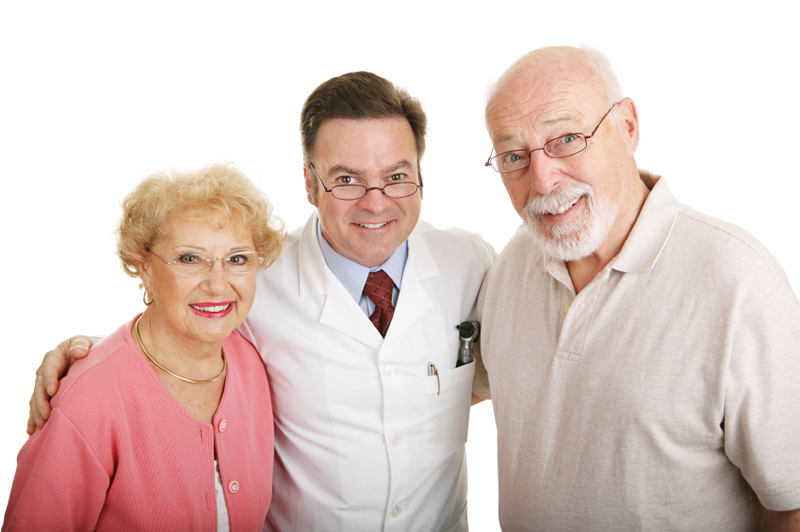 Therefore, Physimed’s patients have access to a family doctor 7 days a week, 365 days a year. The practice of family medicine at Physimed aims at an equilibrium between the preventive and the curative approaches. We are able to assess your lifestyle habits and to identify your risk factors in order to correct or even eliminate them. We also encourage screening and early detection of diseases and cancers with our state-of-the-art technology using protocols supported by the evidence-based medicine guidelines. Furthermore, you will benefit from a global and coordinated personalized care due to the ongoing collaboration between the family doctors and the multidisciplinary team (nurses, psychologists, dieticians, physiotherapists, etc.) available on-site through Physimed Health Group, who have direct access to your medical file. At Physimed, we work in interdisciplinarity doing so that the comprehensive care will be done by the right health professional, at the right time. Besides, Physimed works with a common logistic across all its departments (the same phone system, the same computer system, etc.) which greatly facilitates the appointment scheduling, the coordination of the visits and sharing of clinical information among the care team in our center. Physimed Clinic Inc.’s family medicine team consists of 20 family doctors working together in a coordinated way in a group practice. Therefore, when you are looked after by one of our physicians, you are actually being looked after by our family medicine team and all the medical team. Indeed, should your family physician at Physimed be unavailable, on vacation or otherwise, other team members could take care of you temporarily. Each member of the Physimed Clinic Inc.’s medical team practice with the same philosophy of care, which seeks equilibrium between the preventive and curative aspect. All Physimed Clinic Inc.’s doctors are respectful of patients’ vulnerability and act responsibly in their practice of medicine. Our objective aims at a good collaboration between doctor and patient so that each patient leaves our clinic with his questions and concerns answered. Physimed Clinic Inc.’s Family Medicine team enjoys a privileged access to a multitude of tests and medical examinations available on site, allowing our doctors to push very far the investigations in order to clarify the diagnosis. In addition, our team enjoys an undeniable support in the evaluations of certain patients’ problems from the specialists available on-site. Through Physimed Health Group, the family medicine doctors dispose of a team of healthcare professionals (such as nurses, psychologists, dieticians, physiotherapists, occupational therapists, kinesiologists, massage therapists, etc.) also available on site to support the general practitioners in the treatment and follow-up plans they develop for their patients. Most of the family doctors of Physimed Clinic Inc., as possible, accept new patients. At Physimed, you have a very wide choice. You can have a female or a male doctor, who speaks French, English and even other languages. 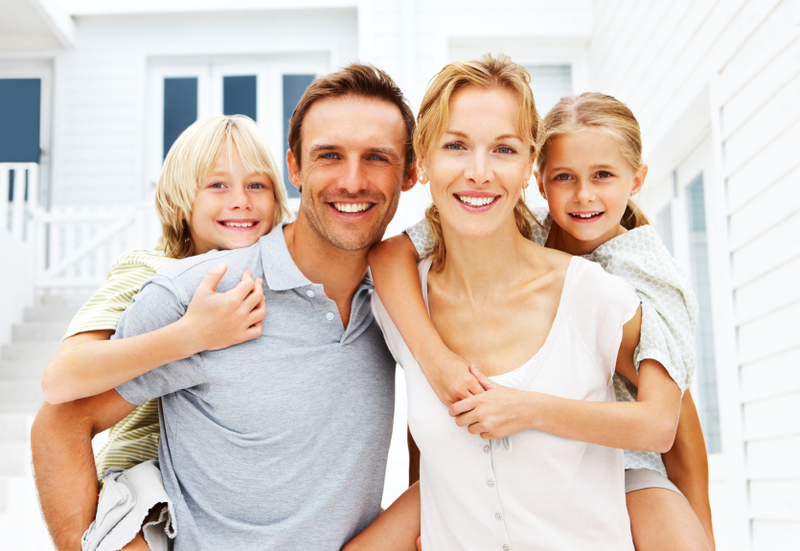 We invite you to consult the section “How to register with a family doctor?” of our website. All our family doctors are members of the Corporation des médecins du Québec and of the Fédération des médecins omnipraticiens du Québec. Therefore, they follow the standards of ethics and quality imposed by these associations. In addition, our family physicians participate in weekly medical training sessions held at Physimed to perfect their knowledge and remain up to date. We are also one of the few clinics that have a specific state-of-the-art room dedicated to teaching and training for our doctors and our health professionals.